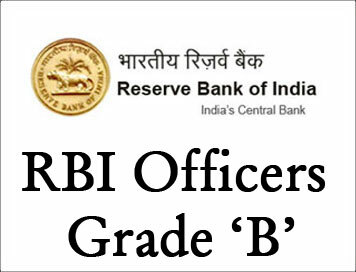 (Paper) RBI Grade 'B' Officer Mains Exam Paper III - 2011 "Finance And Management" | BANK EXAM PORTAL : IBPS, SBI, PO, Clerk, IPPB, Bank Jobs Aspirants Community. 1. What is meant by merchant banking ? Discuss in detail the various functions performed by merchant bankers. 2. Briefly explain the salient features of the Foreign Exchange Management Act. 3. “ A tax is a burden on the present ; a debt (loan) puts the burden of repayment on future generations.” Explain. 4. Explain in detail the different methods of credit control in India. 5. (a) What is securitization ? What purpose does it serve ? (b) Discuss the benefits and limitations of securitization. 6. “ Sound organization is an essential prerequisite of efficient management.” Explain. 7. What are the major differences between autocratic, democratic and abdicative styles of leadership ? 8. (a) Explain the terms “ authority ” and “ responsibility ”. (b) What is delegation of authority ? How can delegation be made effective ? 9. Discuss the role of communication in an organization. What are the barriers to effective communication ?